In stock but Carver does not all online sales. 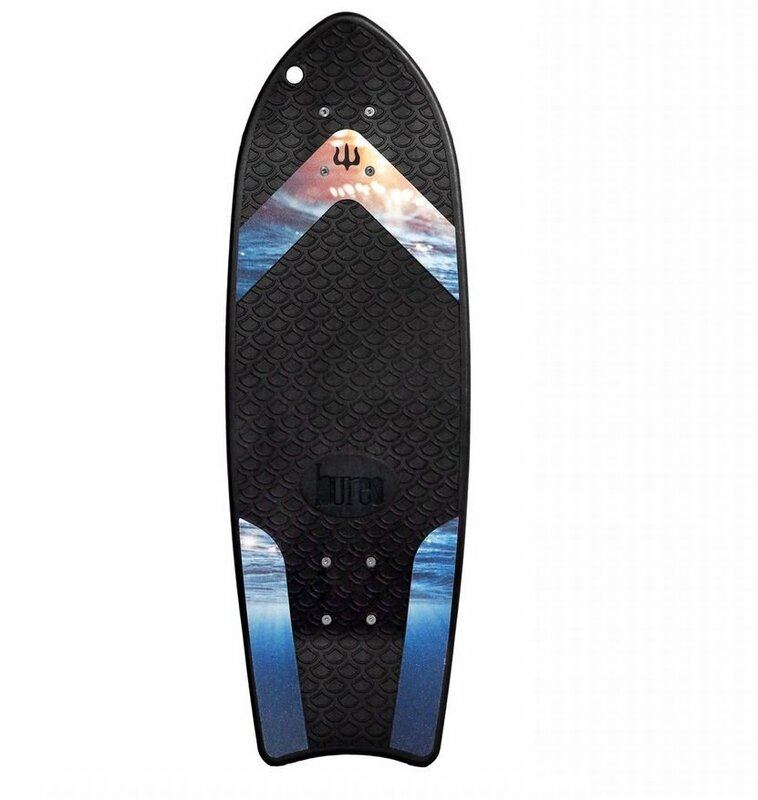 The Ahi', a performance skateboard made from recycled fishing nets. Based on a best-selling Carver template, this model features a double kick and nose flip design, with a fully functional tail kick. Unlike any other plastic skateboard, The Ahi is wider and has concave providing true performance and the feeling of being locked-in when riding. Built for a lifetime of riding, the durable and rigid deck maintains stability and stiffness in all riding conditions.